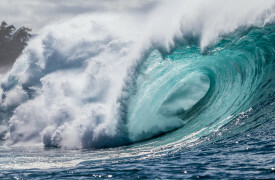 Known as “The Gathering Place,” Oahu is the third largest of the Hawaiian Islands and is home to 75% of the state’s population (estimated to be 1,419.561 in 2014). 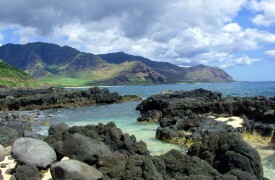 Oahu is considered to be in the County of Honolulu. 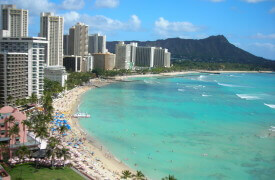 The city Honolulu is the largest city in the state of Hawaii, as well as its capital city. Here you will find State and City governmental buildings, hotels and tourist attractions, beaches, shopping areas, the University of Hawaii (the main or Manoa campus), community colleges, the downtown financial and work area, an industrial area, a few hospitals, residential neighborhoods, many high floor apartments and condominiums, as well as, low-rise apartment buildings. 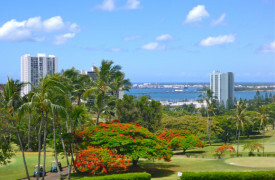 You can find homes & property for sale in Metro Honolulu neighborhoods right now. Use the links below and you’ll be looking over full MLS listings in moments. 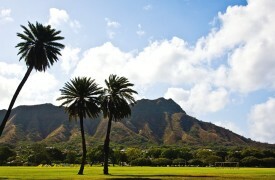 There are a lot of neighborhoods in Metro Honolulu. If you want to search for your next home by Neighborhood click here. 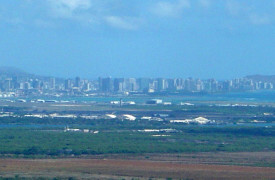 Metro Honolulu is the urban core, the area defined approximately from the Airport to Kapahulu from the Pacific Ocean to the Koolau Mountains. 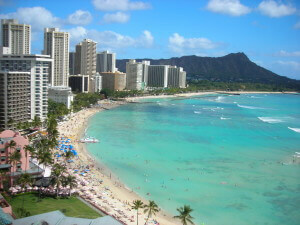 Metro Honolulu includes Waikiki, often referred to as the heart beat of Hawaii’s economy. 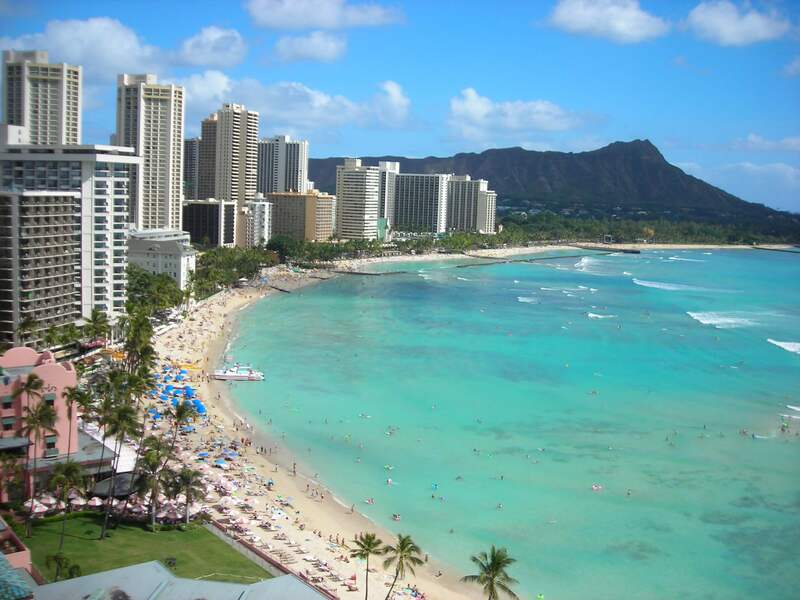 Waikiki is famous for its relatively calm beaches, beautiful hotels, and energetic night life (often til 4 AM!). 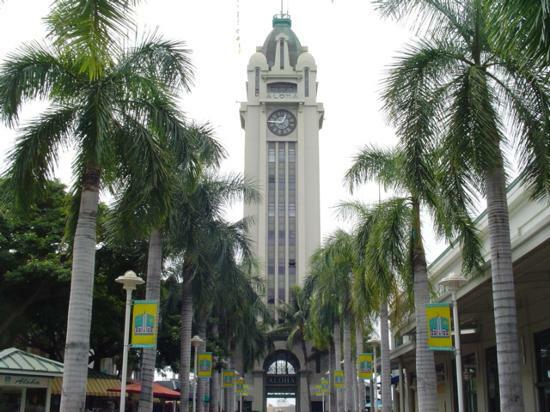 Ala Moana is the neighborhood next to Waikiki and centered around the Ala Moana Shopping Center, which is known to have the highest $ retail revenue/sq.ft. for an outdoor mall. Kaka’ako is the neighborhood in between Ala Moana and the Downtown financial district. 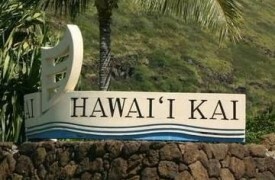 At Kaka’ako, one of its developments, The Ward Village is a master planned community created by The Howard Hughes Corporation. 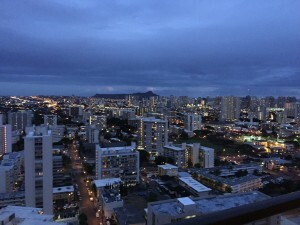 This neighborhood along with other developers and their buildings are shaping the skyline of Honolulu in the 21st century. 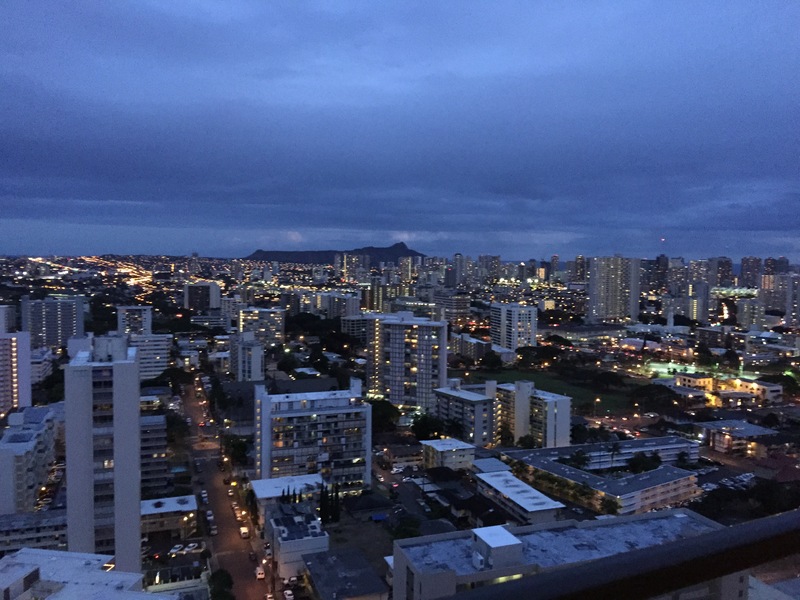 Currently there is a huge building boom of luxury high rises, condotels, and some workforce housing in Waikiki, Ala Moana and Kakaako. Many dwellings and condominiums or apartments are small in size in Metro Honoulu. For example, a common two bedroom apartment may be approximately 800- 950 sq.ft. A home under $1 Million, might be considered large if it has over 2500 interior sq.ft. (not including a carport or a garage). 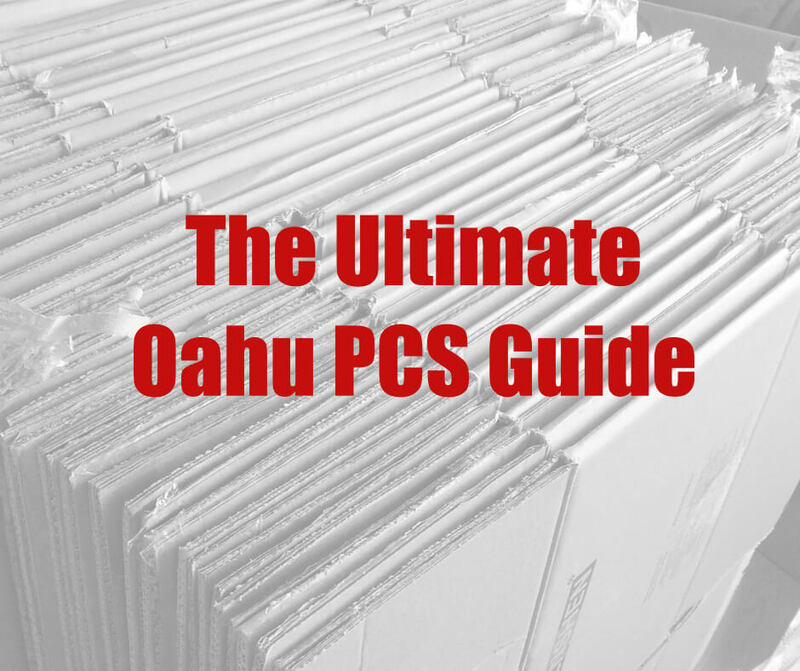 There’s a wide diversity of real estate options, and price points within Metro Honolulu. 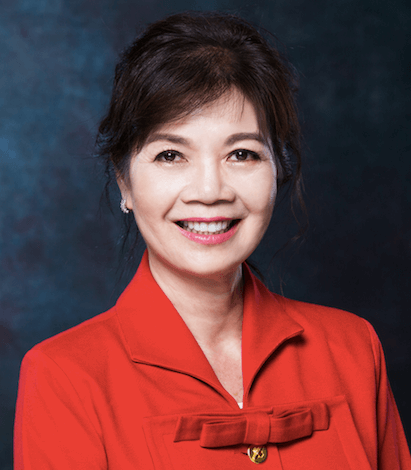 From simple wood cottages in Kalihi priced at under $650,000 to luxury homes in Nuuanu at $7 M, from from approximately $59k for a two bedroom leasehold condo in Makiki to a $35.88M penthouse condo in Kakaako. A price point, and a location for all who desire. Welcome to Metro Honolulu! 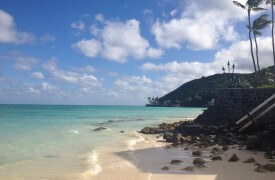 What you are trading in space, you are gaining in the island life. Great walkability factor. Take strolls, walks and runs. 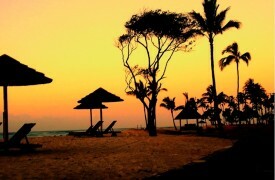 You will live close to parks and beaches. 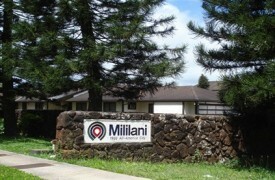 Health and wellness clinics, medical offices and several hospitals are in Metro Honolulu. 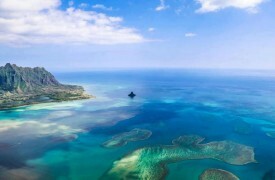 Take a flower arranging or a sailing class, an ethnic dance or martial arts lesson. Enjoy Mother Nature. A wide variety of opportunities: Nearby shopping. Great community locations to meet friends. Live, work and play all within your community.